The retail listing for No. 112 mentioned a garden. 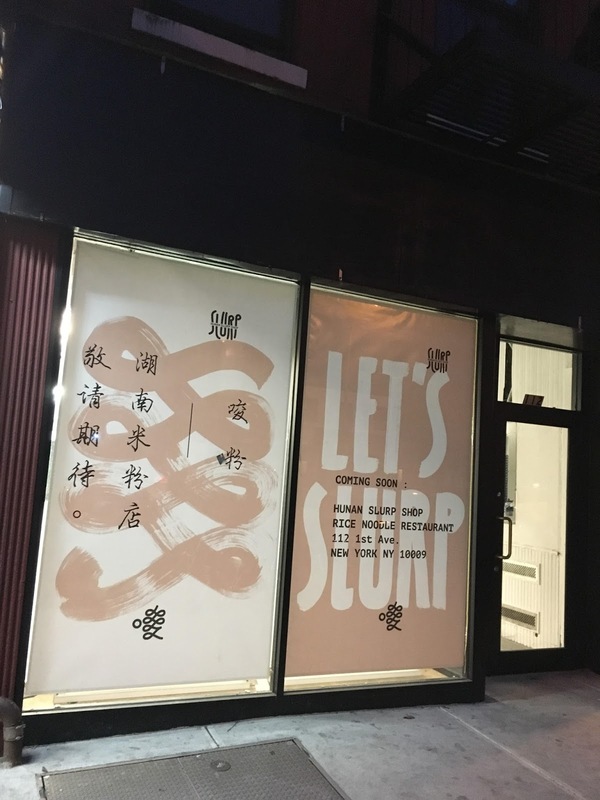 So perhaps the Slurp Shop will have seating out there. The storefront was previously a Ricky's, which closed in April 2016. Oh boy - I read the headline of the post as "Hunan Slop Shop". Guess I'm glad it's Friday! Beat me to it. 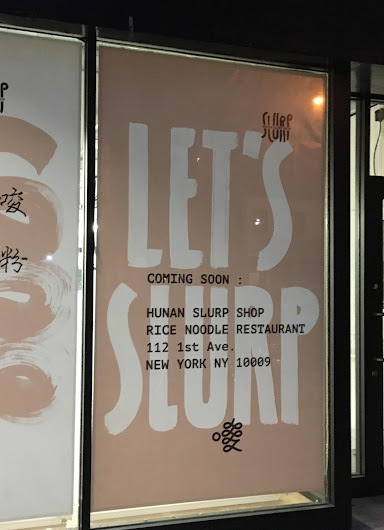 So did I, I read it as "Human Slurp Shop". Just hope hope Soylent Green isn't on the menu. If it is, don't order it, people. 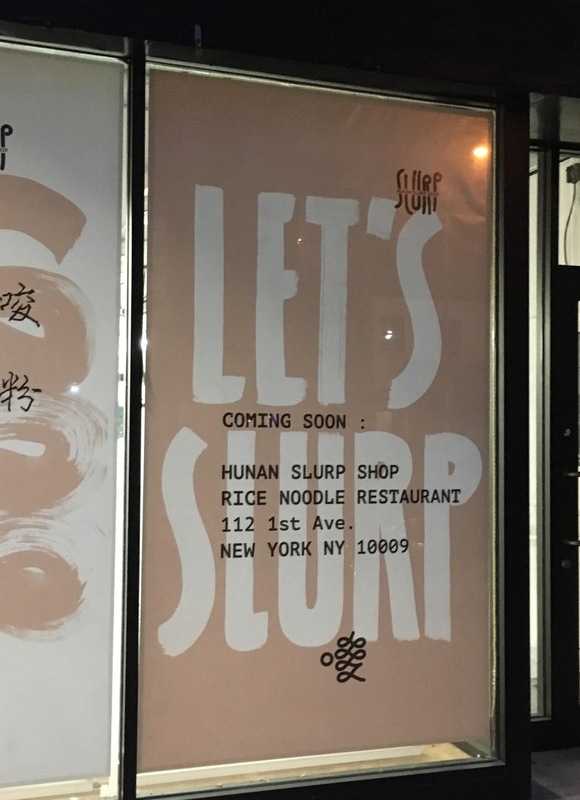 "Human Slurp Shop" would've been a great Halloween-only opening day promotion, if they were savvy.